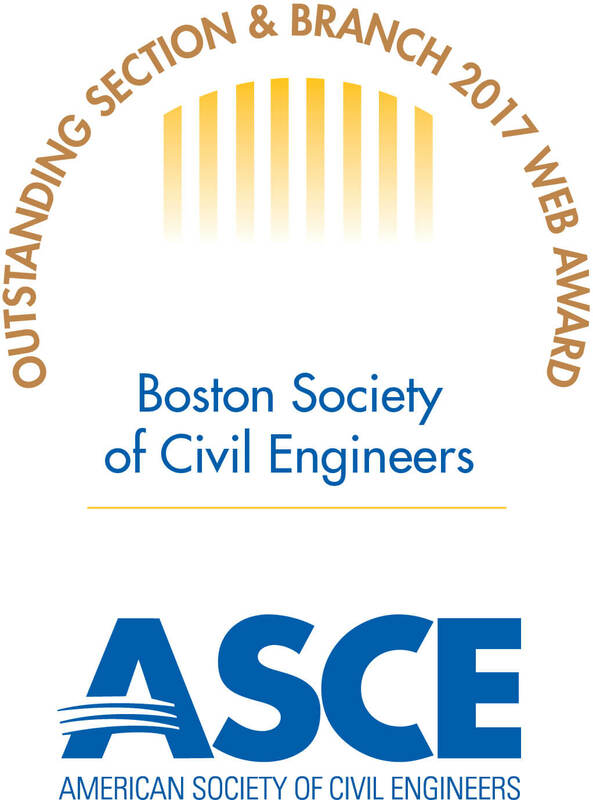 BSCES actively promotes the civil engineering profession by providing many awards, scholarships, and grants. Each year, a variety of awards are presented to deserving individuals nominated by their peers. These awards provide an opportunity to nominate a co-worker, colleague, friend, or company that deserves special recognition. BSCES has several scholarships opportunities available to civil engineering students. The scholarships cover a wide variety of disciplines within civil engineering offered to graduate and/or undergraduate students. BSCES administers numerous awards and grants available to our members of the engineering community. The majority of the awards are presented at the BSCES Annual Awards Dinner. The remaining are presented in conjunction with other BSCES events. ASCE manages 85 Society Awards that recognize civil engineers who advance the profession. A wide array of honors recognize students, younger members, professionals, projects, authors, researchers, and educators.